Post player who played for eight NBA teams from 1984-2007, including the NBA champion San Antonio Spurs in 2003. 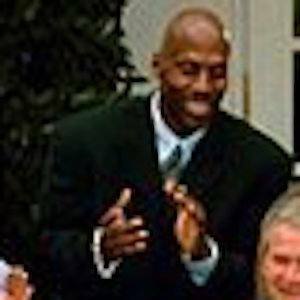 He spent one year at Jackson College, and three at Michigan State University, before being selected 11th overall in the 1984 draft by the Atlanta Hawks. He was an NBA All-Star and All-NBA third-team selection in 1992 as a member of the Atlanta Hawks. During his final season he broke a record held by Robert Parish, and became the oldest NBA player to ever play multiple games in a season.